A husband threatened to kill his wife in a drug and alcohol induced fit of rage while the young mother was breastfeeding their baby. 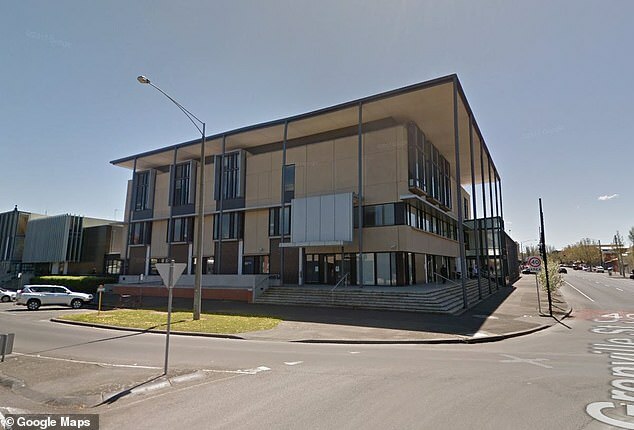 The 27-year-old man, from Victoria, appeared in Ballarat Magistrates Court on Monday charged with threatening to kill and unlawful assault with a weapon. His wife was forced to flee the family home after he threatened to ‘cut her head off’ during an argument about finances, The Courier reported. 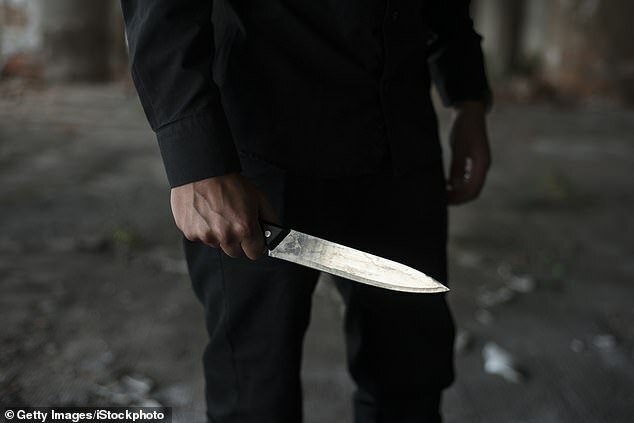 The unnamed man had been taking cocaine and drinking alcohol when he threatened his partner with a 45 centimetre knife. The man then told the woman to leave the property without her children. Police prosecutor Leading Senior Constable Steve Kent said police responded to an incident about 11pm on April 14. The woman fled the home before flagging down a car on Geelong Road. Defence lawyer Josh Cunningham said his client had no intentions of hurting his wife and children and acknowledged his client’s ongoing issues with drugs. Magistrate Barry Schultz said he couldn’t decide on an appropriate sentence until he received a victim impact statement. He said he ‘couldn’t imagine a mother being placed in a more confronting and difficult situation’. The 27-year-old will appear before the courts again on Tuesday.